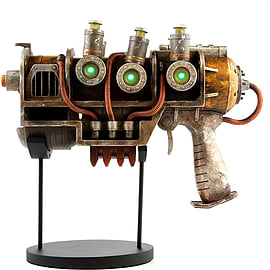 How many hours have you spent in the post-apocalyptic world of Fallout with your trusty Plasma Pistol melting targets into full molecular destabilization? 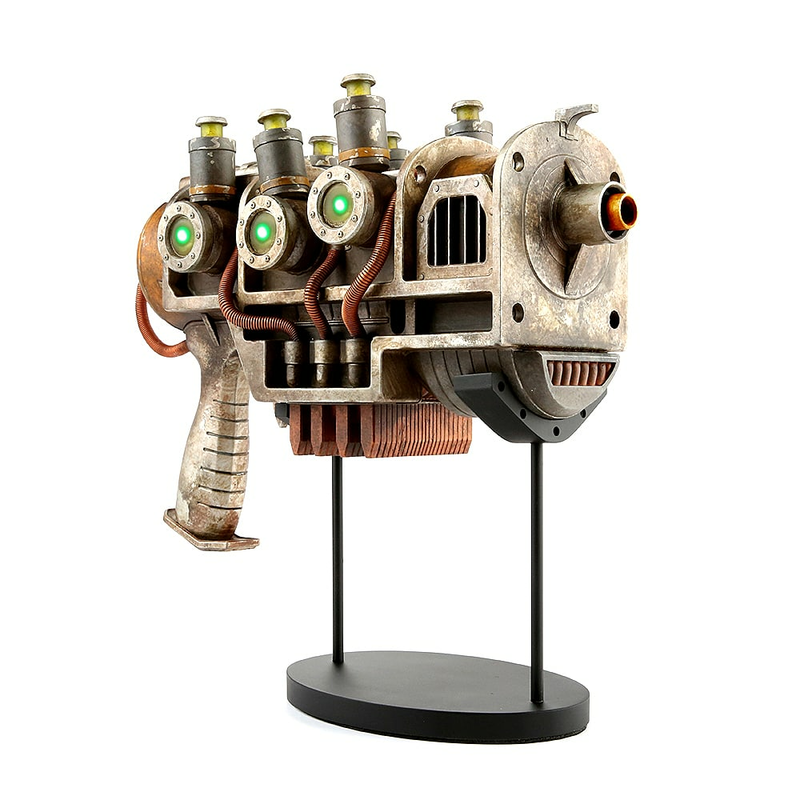 Now, you can own your very own Plasma Pistol replica to celebrate your triumphs in battle. 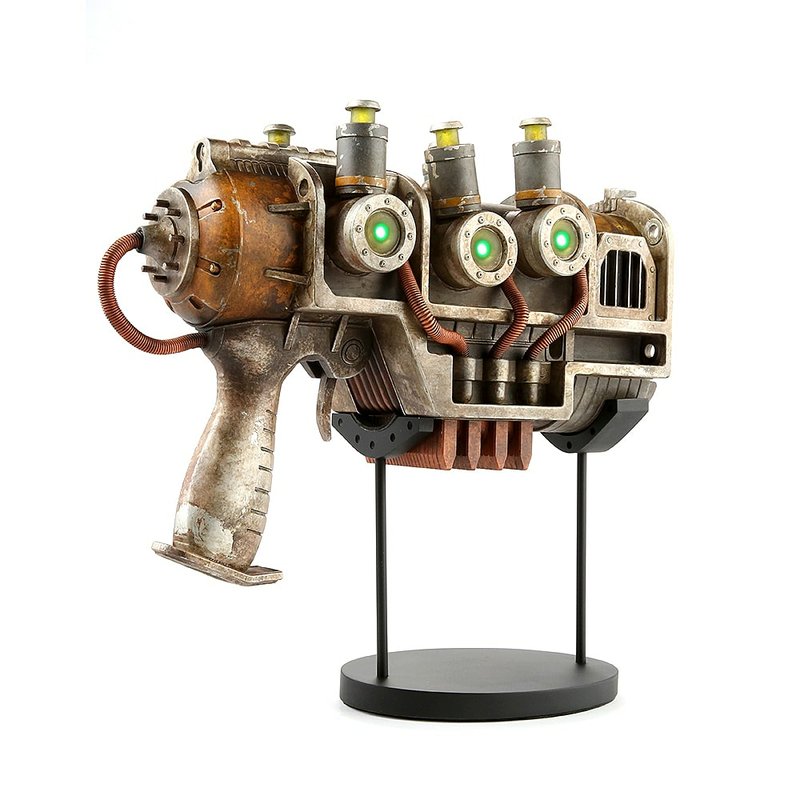 Brought to you by Chronicle Collectibles, this is a life-size game accessory for every Fallout fan. 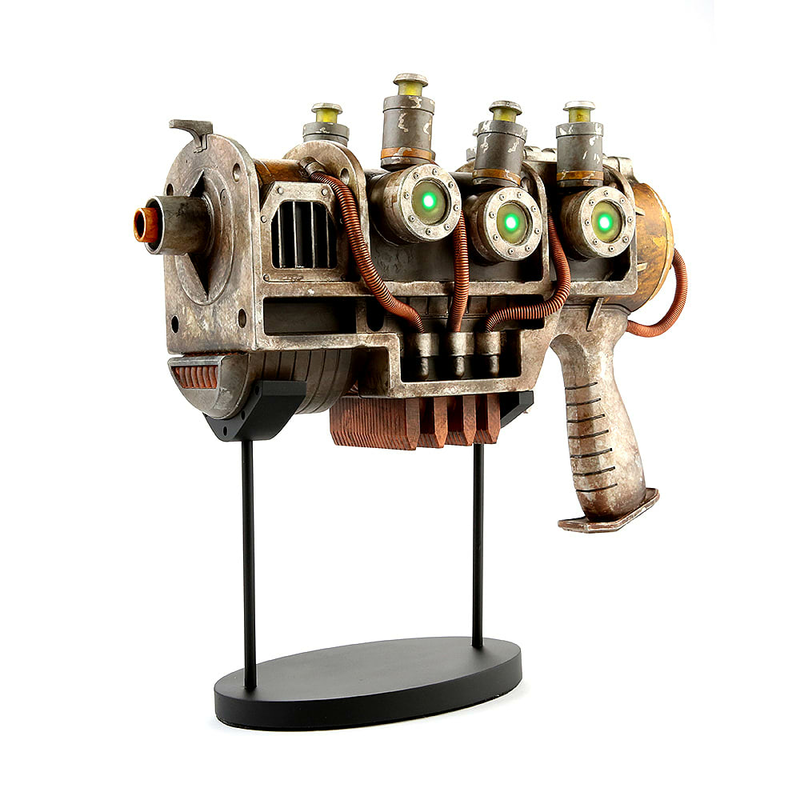 This prop replica was created from Bethesda’s 3D assets for 100% authenticity. 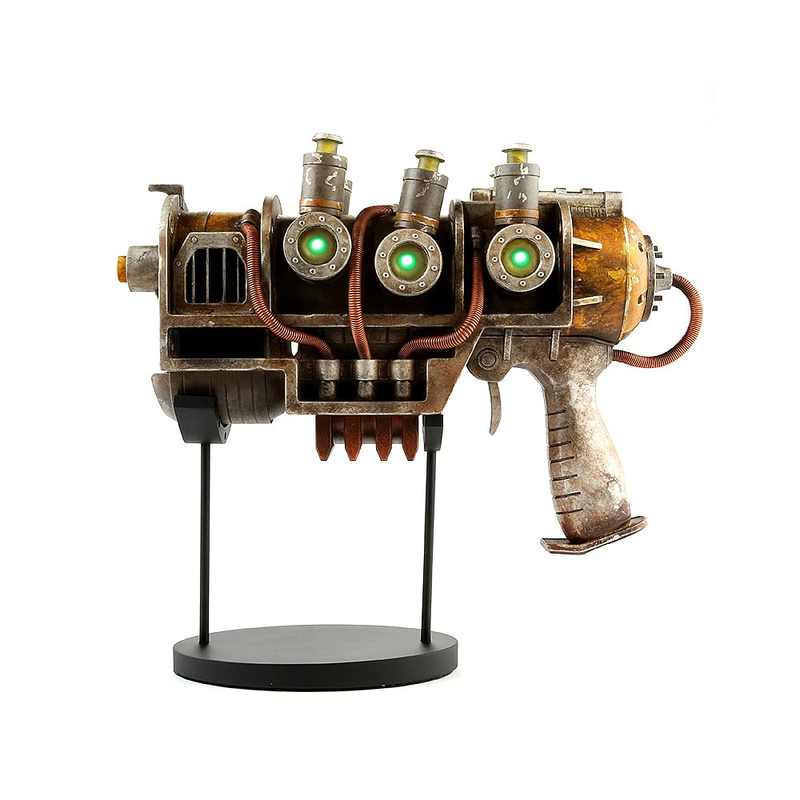 This item features LED lights on either side to simulate the microfusion cell spinning up prior to firing and is crafted from injected plastics for long-time durability. 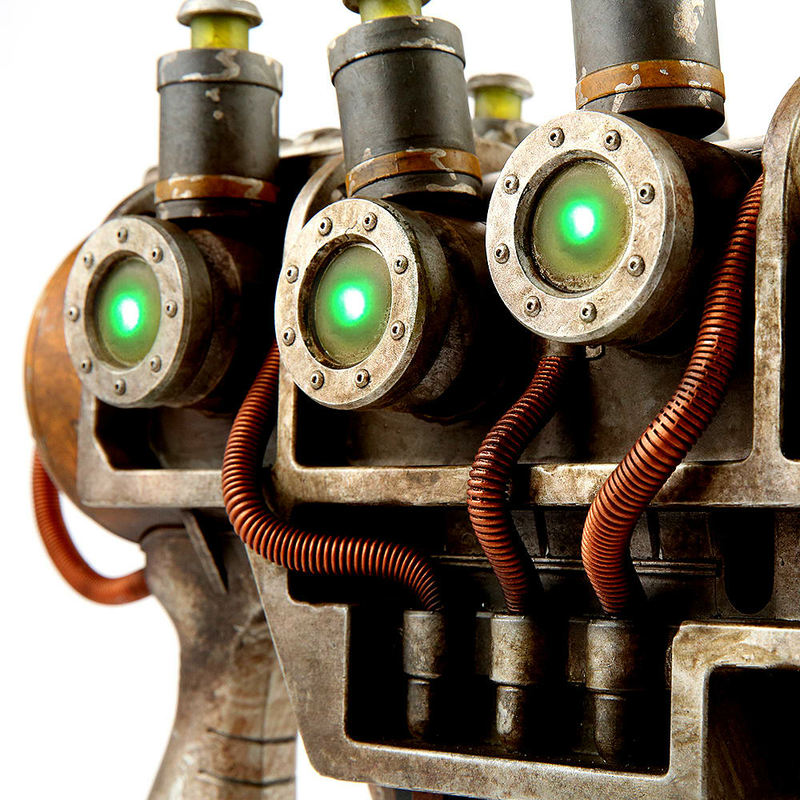 Be sure to pick up extra plasma cartridges so you don’t run out of ammo mid-skirmish with the raiders!